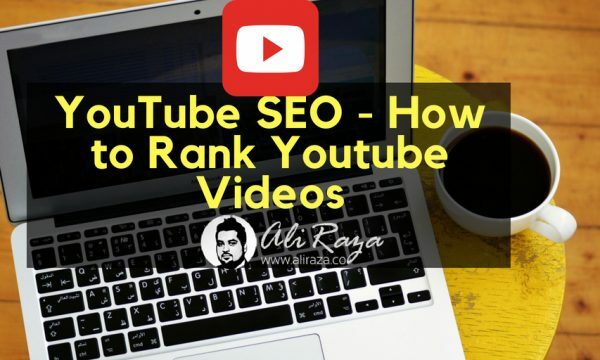 YouTube SEO & How to Rank Youtube Videos is a popular topic among the YouTube creators, vloggers, video makers, and digital marketers. Since the video is becoming huge with the passage of time so it’s essential to understand that how YouTube SEO works and what you can do to optimize your videos for more views and subscribers. YouTube also offers you different ways to monetise the content of your videos to earn money. If your content gets enough views, you can make good money online from your youtube videos on internet. Even more, majority of people(4 in 5 millennials) prefers to view video content before making a purchase decision as per SocialBakers. It’s a truth that video marketing is getting popular and popular and every marketer is considering to focus on it. So if you are looking to generate more views, subscribers, comments and traffic to your Youtube Video and Youtube Channel, i’m sure you will fall in love with this Tutorial! 0.1 Why Work on Youtube SEO? 1.6.8 Get Interviewed.. or Take Interviews..
1.9.1 What’s the maximum word limit for the youtube video title? 1.9.2 After how long of uploading video, I can start doing Youtube SEO? 1.9.3 Does it matter if i create a small video (2 minutes or less) vs longer and better videos? 1.9.4 What’s the most important factor in Youtube SEO? 1.9.5 How quickly I can start seeing results in terms of Youtube SEO & ranking the video? 1.9.6 You haven’t mentioned on Backlinks aspect which is core of SEO for search engines, doesn’t Youtube SEO count it as a factor? 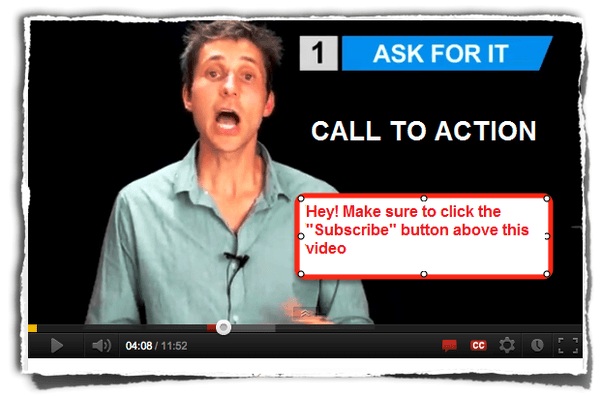 1.9.7 Does Embedding Youtube Videos help SEO? 1.9.8 How to do Local SEO with the Video? Why Work on Youtube SEO? I know you may have a question like this in your mind on why work on Youtube for SEO? but let me give you some great stastics which will make you realise why it’s such a great place to work online. As per alexa, Youtube is the second most visited website in the world. Youtube is the world’s largest search engine. More then 4 Billion searches are made every day on Youtube as of February 2016 according to comScore. The prime audience of Youtube is people from the age of 18 to 34. 72 Hours worth of Video uploaded every minute on youtube. Have you not even started your channel yet? Did you upload two videos three years and never tried again? Are you uncomfortable while making videos? But wait, let me tell you one thing, uploading a video is not enough to get big views, unless you are a brand, or you belong to a big company or it’s get viral automatically (which have very less chance). Well, it seems normal to me because these things happen with the majority of people. Some of them don’t quit their YouTube plans, but others do. So I want you to be among the people who don’t quit, but instead; they understand the YouTube SEO to optimise their videos, and they polish their video making skills to become good at it, and ultimately win. Interestingly, this article is for both of these people—either you’re afraid of putting yourself on YouTube, or you’re passionate about online video—this article contains tactics that will give you a roadmap to follow, and as a result, you’ll see some results, which will bring in motivation. Since Youtube is a search engine itself, it has it’s own rules, algorithm and best SEO Practises. Just like you try to get good rankings on Search engines (SERPs), you may want to get your video up on Youtube SERPs. Youtube SEO is quite different then regular seo so it has it’s own techniques, so you may need to get used to it of as well. I have personally seen that, you can rank quicker with Youtube videos then your ordinary websites. You get Google trust quickly, since Youtube is an authority site. With website, you may need to add a lot of content, pages but with Youtube, all you need is a great video to start. Your property is on youtube and God forbid, it can be suspended any day if it found violating any rights or rules. You have limited option of improving content later on, like i can add new content easily in this article later. In this article, I’m going to share how you can do YouTube SEO like champions, and start attracting the audience. Remember that you won’t get rich by uploading a few videos and applying my strategies. Instead, you’d discover the right way to do it. After that it would be your capacity (of doing) and talent will take you further to succeed. One of the easiest ways to get started with YouTube and gain traction is choosing a trendy topic in your industry. Don’t randomly start talking about something you don’t know but just because it’s in the trending. When you make a video, either you share your experience, or you deliver your knowledge to the audience; if you aren’t sure what you’re talking about, then it would fire back, anytime. For instance, if you look at Brian Dean’s YouTube channel, you’ll see that he often talks about search engine optimisation, video ranking, and YouTube SEO. 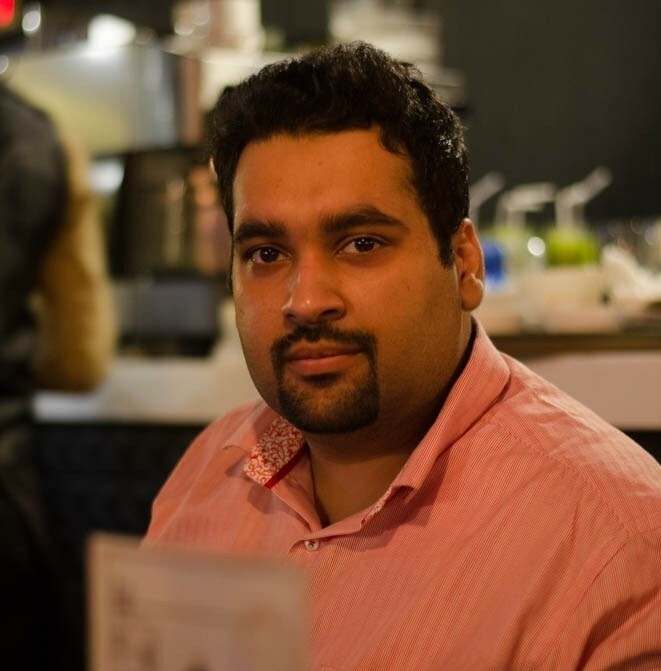 The reason is that he is an SEO guy, and he knows his strength, besides following the industry trends in the online marketing world, he uses his strengths too. Look at another example of Peter McKinnon. He is a famous photographer and YouTuber. He made a video on how to vlog, and shared his experience and learning with the audience. “How to Vlog” is a trendy topic to discuss on YouTube because millions of people out there want to start vlogging across the globe. So one of the YouTube SEO hacks could be choosing a trendy topic to make a video on and see how it turns out – maybe your first three trendy topics won’t get any attention but don’t stop experimenting in your niche. You would always learn a lesson by uploading a video. Find out what’s trendy and hot in the market by using Google trend, not only you will find new topics but they will be less competitive too. Once you have finalised the niche you may want to work, you can use various ways to do keyword research in it. Most of the people don’t know exactly what the keyword research is. Finding a low competitive keyword is not exactly a keyword research, but what i believe, finding a low competitive buying query is the way to go. 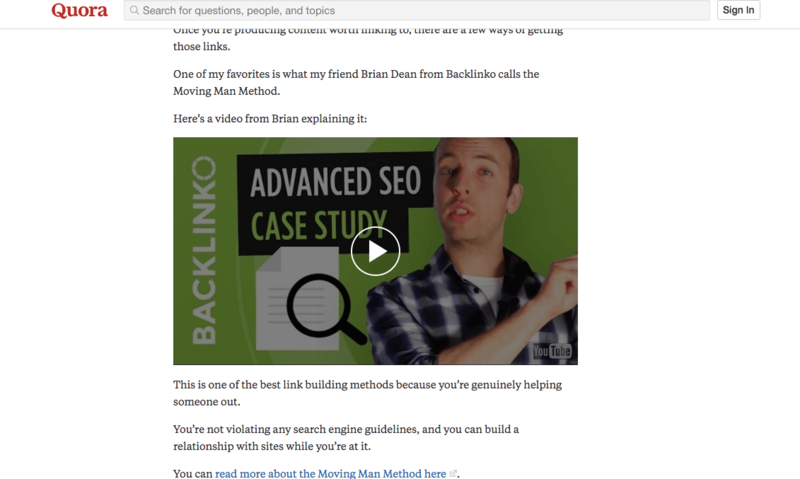 Checkout my guide on how to do the keyword research in right way to learn more on how to correctly look out with what keywords you need to work with. For instance, youtube suggestions itself can give you nice amount of relevant keywords to work in. You can also use Google and see what kind of idea’s you can get for your video. It’s a nice idea to keep looking on your competitors and their activities to find out new keywords and niche’s in the market. You can also use different softwares for keyword research like SEMRush. For your convenience, I have written a detailed review on semrush which may worth if you are seriously concerned about finding the best low competitive keyword. Besides going for trending topics, you need to work on your video titles as well. Titles do matter a lot in the YouTube game. The reason for this is that YouTube is considered the second biggest search engine on the internet – it means that millions of people search on YouTube every day. It won’t surprise me if you post your video with a random title and it doesn’t get views. Your Title Is not only important for ranking videos but it’s also important for grabbing attention because users make up their mind after just seeing your title. Once you are done with above selection, let me tell you two types of Titles. An exact match title is exactly a query what is being search on Youtube to get your video shown. For example, I’m targeting a video on SEMRush Review 2019 and my title is exactly the same, “SEMRush Review 2019″ then the title is Exact match. Broad match title is a broader title which includes the targeted keyword as well other words too, for example, I’m targeting a video on SEMRush Review 2019 and my video title is broader, “Checkout the Exclusive SEMRush Review 2019 by Ali Raza” this is a broad match title as it includes other words too. It’s okay if you make just vlogs, but you still can use YouTube SEO tactics time to time, especially in the travel vlogs or event vlogs, but if you make regular videos, then you must utilize the power of YouTube SEO to take your channel to the next level. You can’t elaborate the video with a bad title that doesn’t have to do anything with the content of the video. Similarly, you can leave the description and tags empty if you’re looking at the organic growth on YouTube. Sure, if you have hundreds of thousands of subscribers that would come to watch your videos no matter what you upload, then it’s fine. As per Youtube recommendations, When you write your video descriptions, use your focus keyword as early on as you can without sounding forced. Since we’re discussing YouTube SEO in the article so consider these settings as important from the YouTube video optimization point of view. Making the suitable titles: Start by choosing the best video titles that are readable by the viewers as well as YouTube, you’ll increase your videos’ chances to get attention on the platform. It would be better if you make videos on the topics that people are searching about or want to know about those things or interested in knowing about them. Writing an in-depth description: Don’t miss out writing descriptions of your YouTube videos. It does influence the video ranking, especially if it’s long and keyword-loaded. It doesn’t mean you have to start keywords stuffing into your video descriptions. Just try to describe your video in detail and write whatever helps viewers understand the video. Feel free to add additional resources to help the cause. Add relevant tags: YouTube tags are important. They help YouTube understand the content of the video. The title, description, and tags work jointly to rank and grow a video on YouTube. The growth has many other factors like social media following of the person, number of subscribers, and ranking of the current video. Consider adding a few relevant tags to your YouTube videos. Derral Eves, a YouTube expert, made a video on using the YouTube tags properly. He goes further into this and shared different types of tags you should be adding related to your YouTube videos. You can repurpose your videos into infographics by taking the core ideas/points of the videos, and make the beautiful infographics checklist. Highlight your YouTube channel as a resource for the infographic. Once you’ve videos uploaded on YouTube and you’ve shared on your social media, consider writing the blog posts around the video and put the embedded code of the video into the article on medium.com. Not only will your videos help you create articles, but you will also get more views on your YouTube videos through Medium articles. It’s a popular strategy among entrepreneurs and internet marketers. They take their YouTube or Facebook videos, and cut off into small pieces, and use those small clips on Instagram. So you can do the exact same thing to get more attention on Instagram. Additionally, you can add some text to the video to follow on YouTube. So these strategies would help you get more views and subscribers on YouTube. Always remember that you must mention YouTube channel’s branding while distributing your videos on the internet. Take a look at the Instagram post of Patrick bet-David. He mentioned his brand name and logo on the Instagram post. Have you ever thought to make money online but always short of idea’s? do you want me to teach you the finest ways? Checkout my guide on How to Make Money on Internet where I have discussed 100 different ways to earn money online. Creating video, optimising article, adding description in one aspect of Youtube SEO, but the most important aspect which i’m yet to talk is how do you promote them? User experience is an important aspect but there is no use of it, if there aren’t enough views on your video at first, so let’s discuss about promotion. Once you are done with distribution, your next step should be the promotion. This should be the first thing in Youtube SEO, use your existing contacts and reach out to the world. Get your friend’s know about your latest video. You can promote it on your facebook profile, instagram feed, pinterest pin, linkedin share, Google plus share and via pinterest pin. Do you know that, According to research from Moz, “Facebook may be your best video advertising option.” So don’t miss the facebook in anyway. Twitter research asserts, “video on Twitter drives engagement.” Also not to forget, Videos shared on Twitter will get high engagement rates and views. You can put a question mark in your video, description or wherever you share to encourage people to have their own opinion on the video. Videos with high user engagement, always rank better and helps much more in SEO of the Youtube. I have been saying this in my most of lectures that your visitors are lazy and they need a strong urge to do something, so it’s your duty to have a proper call to action to convince them to be your subscriber. Having a good number of subscribers will not only increase your views and engagement, but it will also help you in getting your future videos become popular easily. You can also answer questions and promote your videos through it, just like Brian dean from Backlinko doing in the above image. Although not one of the finest way to promote your youtube video, but whatever the views you get, i assume they will be high retention views. Embedding video in your blog post seems to be a cool idea to get more views, subscribers and get it ranked easily. Do you know that Email marketing is still one of the best ways to promote and market online? 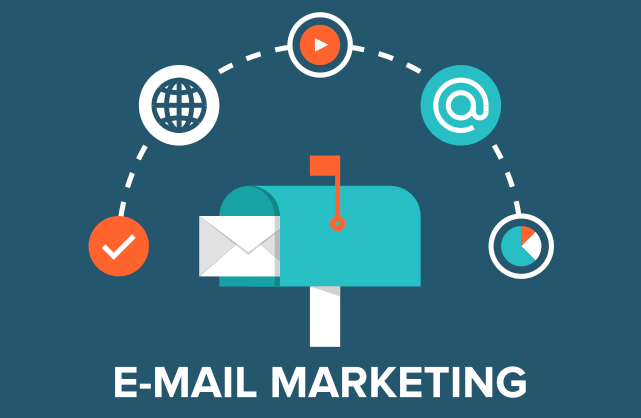 As per the latest Radicati Group Email Statistics Report, Email marketing is still one of the strong form of promoting and marketing your product. People will send and receive 280 billion emails per day in 2019, with an expected 3.8 billion email users worldwide by the end of 2010. And as per DMA Insight, which shows that 99% of us check email everyday. For some, that’s as many as 20 times a day. Checkout my guide on email marketing to learn more on how you can start doing email marketing. Get Interviewed.. or Take Interviews..
Once in a while, it’s a nice idea to be in news. Taking interview of some one or get interviewed by someone will help you get more new publicity and followers for your youtube channel and video. Having an optimised channel can help Google and Youtube considering you an authority in your subject which ultimately helps in increasing SERP’s in Youtube SEO even it works for Google SEO too. 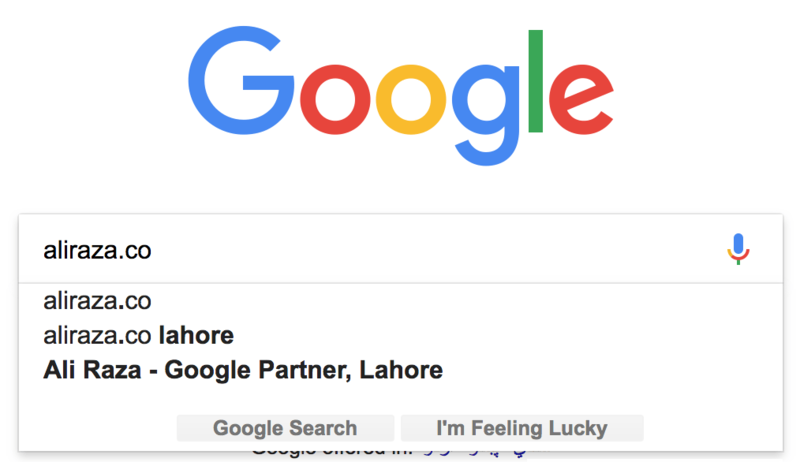 A great channel can help you in multiple ways, firstly a good optimised page can also be shown on Youtube for your targeted keyword query, secondly it can also help to build a nice impression to your visitors which will in turn get you more subscribers, views and comments. Let’s take example of Neil Patel Channel. Add logo and background on your channel. Create play list for your videos. Always use a best vlogging camera if you are making videos on your own. I also recommend you to check my What is Vlogging Guide. You should have an eye catchy thumbnail if you want to grab visitors attention. Add your targeted keyword in your file name. For building links, do not put all your eggs in one basket, build it to all of your videos and to channel as well, relying on just one video won’t be a great idea. Learn from your competitors, see what they are doing ; their keywords, title, description and videos. Increasing your watch time as an important, Youtube ranking factor. Understand how visitors are engaging with your videos and content with Youtube engagement reports. 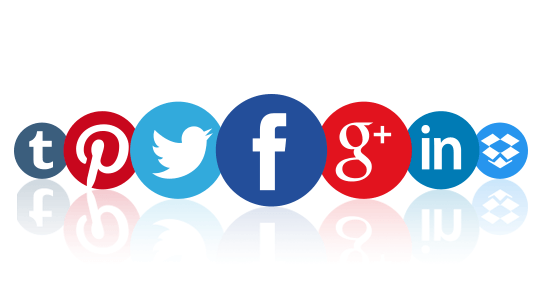 If you don’t have much friends on social media, you can buy social signals for ranking bost. Questions related to optimisation, ranking and seo are discussed here. What’s the maximum word limit for the youtube video title? After how long of uploading video, I can start doing Youtube SEO? Unlike SEO for normal websites, the scenario here is different and i recommend you to start working for youtube seo immediately. Does it matter if i create a small video (2 minutes or less) vs longer and better videos? Minimatters found that the average length of the top ten most popular YouTube videos is 4 minutes and 20 seconds. However it varies niche to niche and user to user, checkout your engagement report to see what’s the best video length for your audience. What’s the most important factor in Youtube SEO? As per searchenginepeople.com, there are so many factors which play an important role in algorithm and you can’t decide since the factors work differently for each query, but in my opinion following are the factors which considers very important role. How quickly I can start seeing results in terms of Youtube SEO & ranking the video? There is no specific time frame, your goal should be to get ranked first, consider earning as your secondary goal. You haven’t mentioned on Backlinks aspect which is core of SEO for search engines, doesn’t Youtube SEO count it as a factor? Backlinks are valued, if you wan’t to rank your videos on Google search engine. Definitely, they will require less backlinks then ordinary website, since Youtube is a google property and they don’t seem to penalise it much. 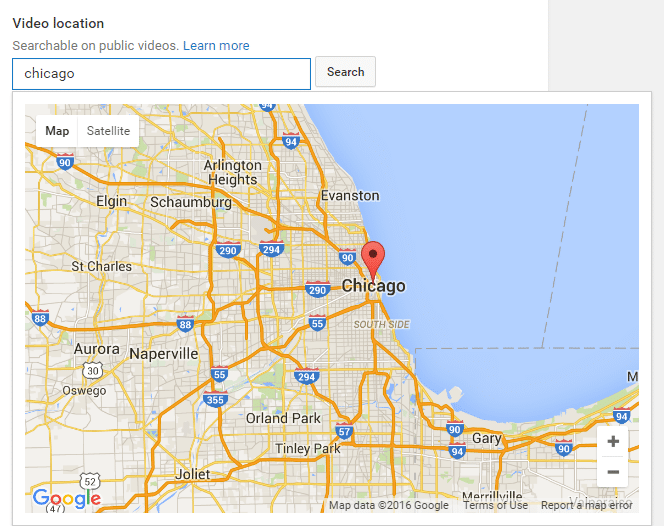 Does Embedding Youtube Videos help SEO? I believe yes, both in terms it’s beneficial to both website SEO as well for Youtube video SEO. With website, it will help on page time increase and better engagement. With Youtube, it’s going to benefit you with more views, likes, shares, backlink and probably new subscribers. How to do Local SEO with the Video? If you want to do Local SEO with your video to do local targeting then add the keyword in the video manager under Advanced Settings. Make Sure to also include the localized keyword in your title, description, file name, etc. I have no doubt to say that Youtube is an extremely powerful platform which can drive huge traffic if done correctly with proper implementation of Youtube SEO. So Whenever someone starts a YouTube channel; the only thing that matters to them is the number of views on the videos and the channel’s subscriber count. So I shared some useful tactics that will help you optimise and grow your YouTube channel. Basically, I want to share that how you can put in the effort to do your part, and leave the rest of the part on the platform. I’m glad that I explained the trends, titles, SEO, and distribution on YouTube. If you’re about to start a YouTube channel; then this article will help you optimize your videos to get more views and subscribers. What would you do more to improve your YouTube SEO? This was literally one great guide for all the Youtubers out there who have been consistently facing hurdles and challenges for ranking their videos on the desired search terms and relevant terminologies. Thank you Ali for sharing this amazing and easily understandable guide with us. Yours welcome. I would like to thank for each line of gratitude you have written for me. Appreciated! Glad you liked the article. Any video or channel you ranked ?? I have ranked few videos for clients, but havent ranked a channel yet. Well define post dear brother. I usually read your articles it is lovely. Such an Amazing guide. I already apply few things on a video and i got 13k views in 4 days. This guide give me few more things which i should also do to rank video. As a digital marketer i will say you are a man with critical thinking and thats what digital marketing required. I always follow “Ali Raza” Sir to touch the latest methods……….. Thanks Abuzar for your words, I have shortlisted it in my pending articles. Your blog is very impressive and very helping. You explain each and every detail information about Youtube ranking. Thanks for writing this article. Your’s welcome Kristina, glad i was of any help to you. Great tips on youtube, I’ll follow! So it’d seem that basically… there’s no real secret to it, it’s basically everything you’d expect. Optimize your title/etc. get likes, comments and views, all that stuff. So mostly it’s about figuring out how to get those initial likes/comments/views so your videos and channel can start to snowball. Thanks for sharing this, I shall go for it.